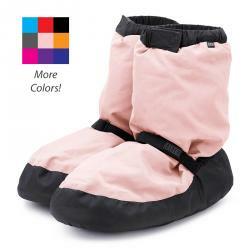 Bloch Booties - ChildRegular Price $39.90 $33.90 On Sale! 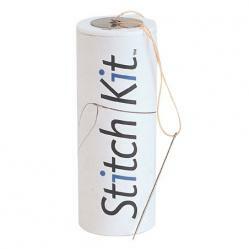 Bunheads Stitch KitRegular Price $8.00 $6.60 On Sale! 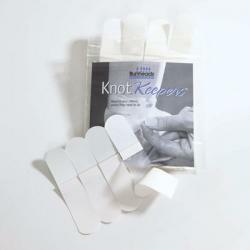 Bunheads Knot KeepersRegular Price $6.50 $5.40 On Sale! 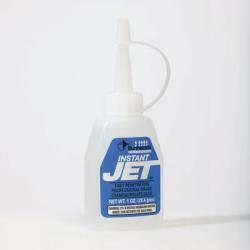 Bunheads Jet GlueRegular Price $10.00 $8.20 On Sale! 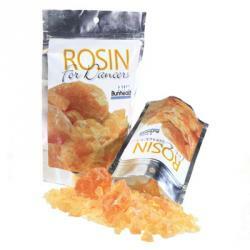 Bunheads Rock RosinRegular Price $10.00 $8.00 On Sale! 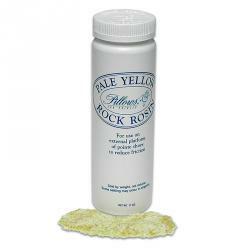 Pillows for Pointes Rock RosinRegular Price $10.00 $7.99 On Sale! 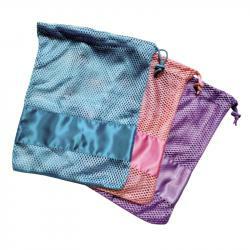 Pillows for Pointes Pointe Shoe PillowcaseRegular Price $9.00 $7.99 On Sale! 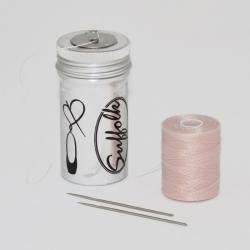 Suffolk Count Me Healthy Ballet BraceletRegular Price $49.00 $44.00 On Sale! 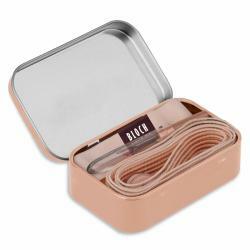 Suffolk Count Me Healthy Dance BraceletRegular Price $49.00 $44.00 On Sale! 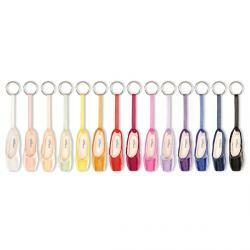 So Danca Mini Pointe Shoe KeychainRegular Price $7.50 $6.50 On Sale!